The Idea that Buy Orders would Fix this Problem is a Fallacy. If even a Trading Guild tells you that they wont bother with such Insane Transports. Then Expecting Random Players to do so is Nuts. Even less by Expecting that several Players would do so because that would mean they need to Travel the same Distance but for less Profit and likely with less Escorts. The Idea of Tradeposts wont work unless you Create NPC Tradeposts which are Neutral Ground and are actually Safe so People storing their Stuff there dont need to be worried about it being Destroyed while they are Offline. So this will not work unless you Create NPC Cities around the Map which you yourself Denied before. The Idea that Soloers could Focus 100% on Gathering and Crafting is also a Fallacy. Because this is under the assumption that your Idea would perfectly work. But we are telling you it wont really work. So saying it will work because it will work is not really an Argument. RPKs will never become Traders or Mercenaries for Traders. These People Generally want to Fight People that are not Fighting back. So such People converting is a Pipe Dream. The Idea that this would Increase the Value of Individuals is also a Fallacy. Since the entire Idea of the System is to Force Guilds to Specialize depending on Region. It would actually make Individuals less Importand. Because even if your System worked it would mean that a Guild would need only 3 instead of 10 Jobs. Thus not really requiring Individuals. Of course this would assume your Idea works which it doesnt. What will happen is simply that Guilds will be keeping things 100% Internal and just have a Claim up there to get the Stuff themselves then Transport it in a Big Bulk while they can Protect it. But what your doing is basicly Religion there. God Exists because God Created the Universe. The Universe has been Created by God so Gods Existence is Proven. Problem is. Someone who doesnt believe in God does not believe God Created the Universe. And your doing the same. Your claiming that Part A of your System would work because Part B of your System works. As Part B of your System works its proven that Part A must work. But it doesnt work like that. We are assuming your System does not work. And if your System does not Work then all your saying there doesnt come to Pass. SonofKitt wrote: - If Trader Post/Market interface is too restrictive (especially in terms of weight limit) it may not work at all. Bobik wrote: 4. Trade post interface corrections are on the way (and as usual we had to switch on some more urgent development matters ) But we're on the same page here, no doubts. One solution would be to trade between limitation of weight by limiting positions. For non-subscribers it would be a limit of 10 positions (orders to buy or sell indistinctly). For premium subscribers it would be a limit of 100 positions (orders to buy or sell indistinctly). It would not take into account the quantity or weight only the number of orders itself. I agree. 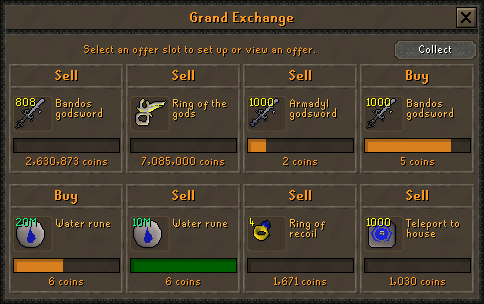 I think they could adopted a more Runescape like system. I.e. 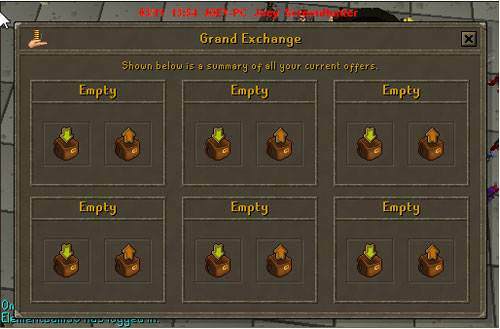 In runescape non-members can make 3 buy or sell orders, whilst members can make 8 buy/sell orders. While not much difference between 3 and 8, its still a convenience thing that some players may think is worth playing a little bit extra for. Im not sure what would be the suitable numbers in Life is Feudal. And maybe they should make buy/sell order account bound. A real problem in World of Warcraft AH is that now-a-days the AH is super slow. I.e. too much stress on the servers. This is because people use auction house software to constantly scan/undercut the market for which is putting insane amounts of stress on the AH servers. People constantly scanning the most recent listings for undervalued items etc. I think the LiF devs could kill two birds with one stone by limiting how many listings a player can make. Maybe not to 3 and 8 but maybe to 5 and 20 or 5 and 50 or something. Indeed, I read your message sonofkit, we have a similar idea, but your idea is more explained. There are more images, Excel data and you add the political context in your explication. I did not explain all these points in my post. Just the necessary to create a resource exchange situation. And the need for guilds to trade with other guilds close to their position who have the resources they need. 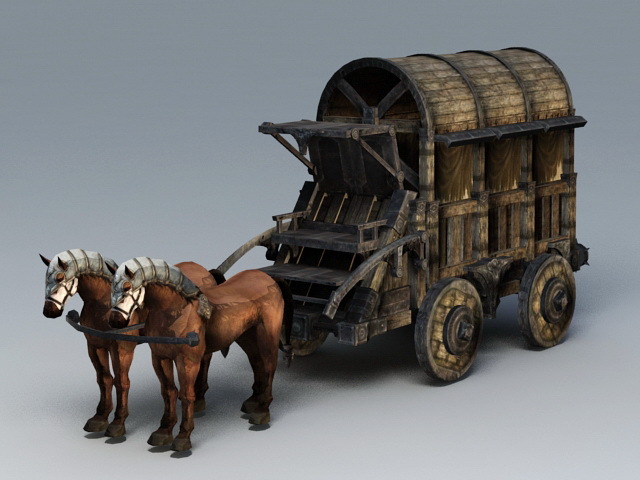 I have another idea to negotiate, help to travel with resources sold with a work horse rather than a horse. The work horse will have a speed bonus. I put this idea in a previous post. This animal can have two uses. This animal will be a third type of horse, after the race horse and the war horse. I think you right, a trader horse/work horse would be welcomed. Maybe even a few options like have multiple horse attached to a cart like 2 or 4 horses pulling a cart. Also, an update from the recent Dev News. Looks like a bunch of suggested features have made it in. Great success. Thanks to all who have commented and posted on the original post and got the developers attention to help make these changes happen. - A quality range to save us from putting up multiple buy orders of the same thing. - Partial Buy and Sell Orders! - Instant transfer = Currency Sink which is good news. Interesting to see what cost it will be and whether the developers will adjust as (if) they monitor the economy. And a whole bunch of adjustable filters to easily find the good you want, the price you want to pay for it, and how far away that you are willing to travel to get it. Very positive. 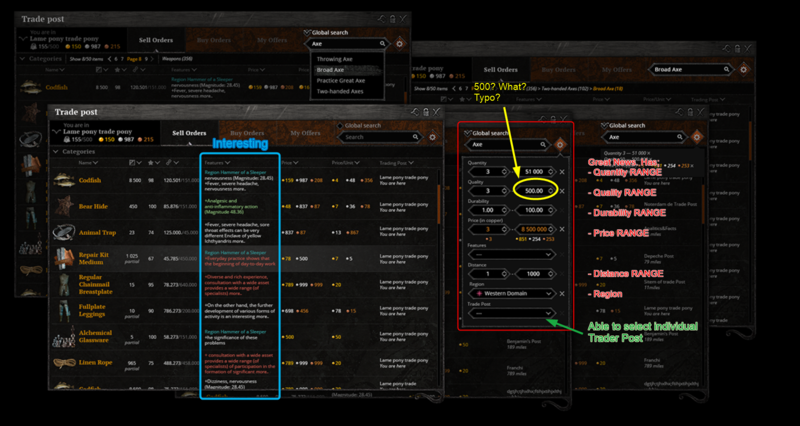 And the ability to search an individual trader post. Looking forward to next weeks "Rare resources" dev blog! 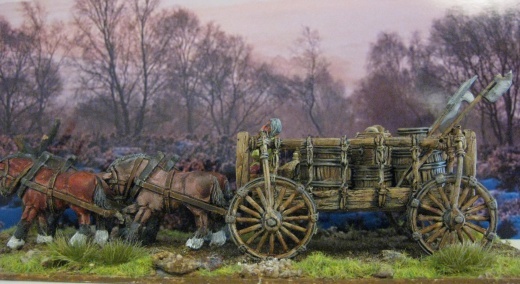 The war wagon is pulled by 2 horses and its speed is double that of a normal horse car. It can also accommodate 4 passengers in addition to the driver.